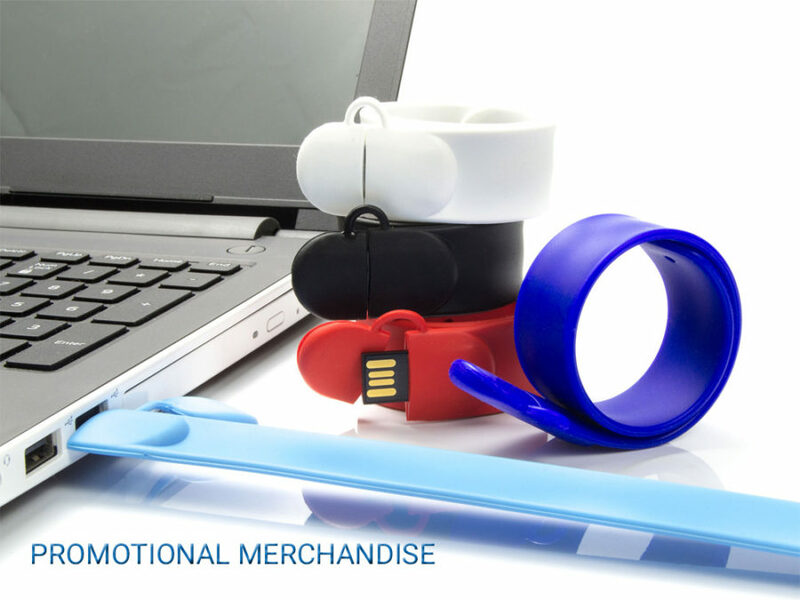 If you’re not using promotional merchandise to promote your business, you should be. The best thing is that these materials can be bought in bulk and can be customized to feature your company’s logo and message. As far as investments go, you can’t really top this one if you need a boost for your branding.